To open the payroll report, click the reporting icon in the left side bar or click the icon below. Click the link for the payroll report. 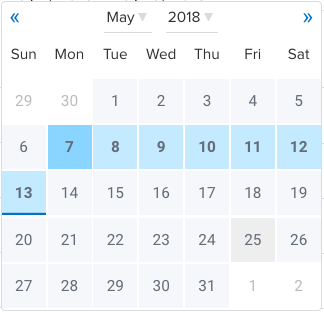 Select the date range for which you would like to run the report. Once you have selected a date range, Scout will generate a payroll report for the period. 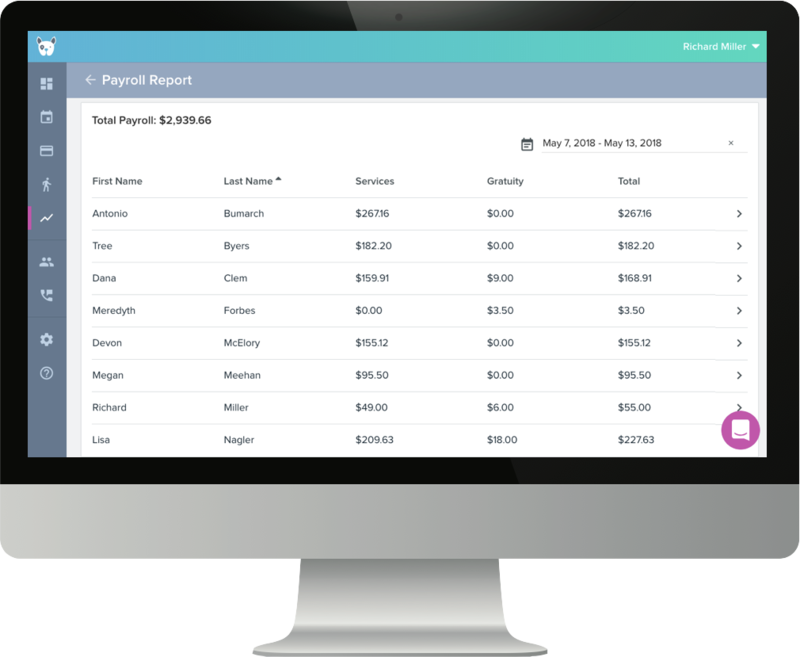 Click on a specific staff member to view a detailed payroll report.